Manufacturer reports 70 percent reduction in rear-end collisions in Japan on vehicles equipped with systems. 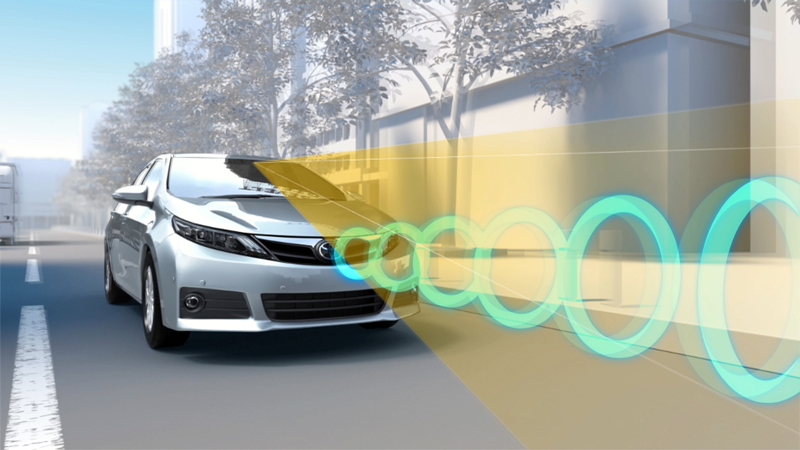 Toyota Motor Corporation announced the total global number of vehicles equipped with Toyota Safety Sense (TSS), the Toyota-developed preventive safety package, has reached the 10 million unit mark, approximately three and a half years after its March 2015 introduction. It is anticipated that within this year, three million vehicles in Japan and five million vehicles in North America will have the package.